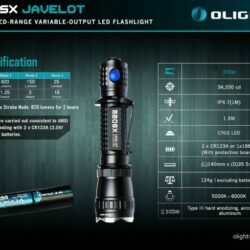 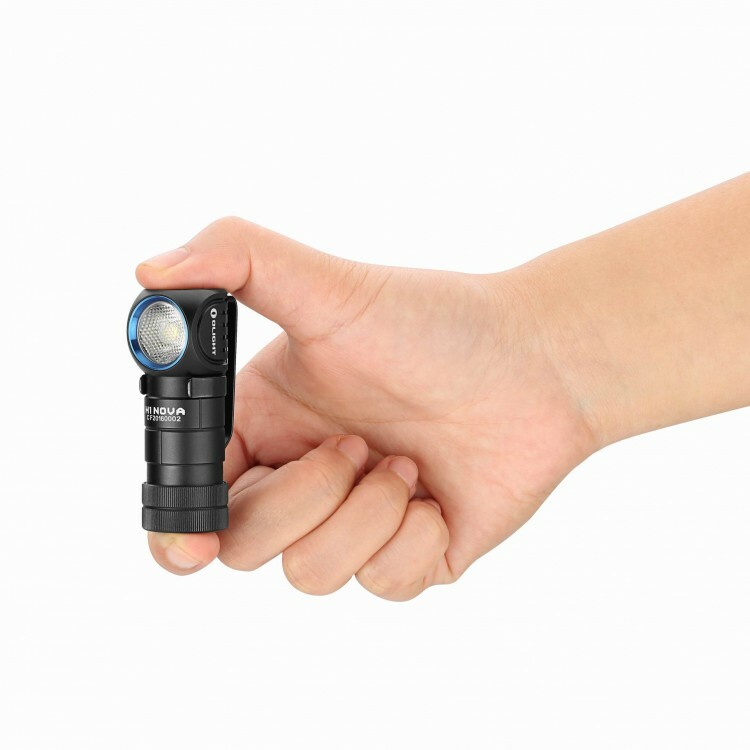 The H1 NOVA is a compact uni-body aluminum alloy multi-purpose LED light with an output range of 2 to 500 lumens running off of a single CR123A or RCR123A battery. 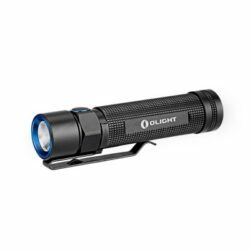 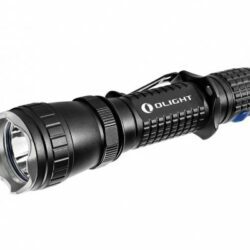 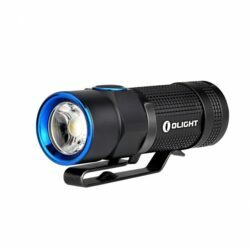 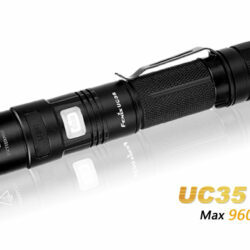 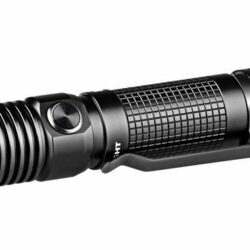 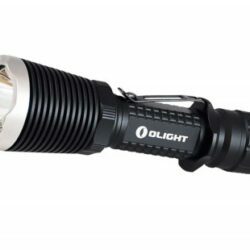 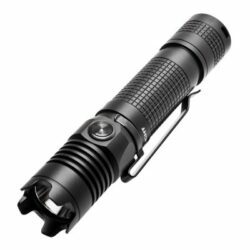 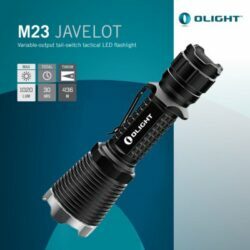 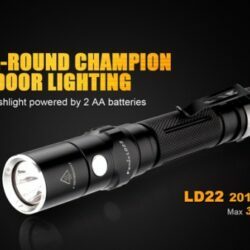 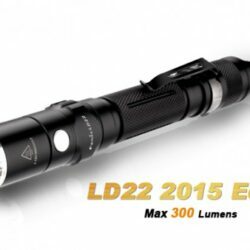 The H1 comes with a highly efficient CREE XM-L2 LED and TIR bead lens which is great for close-range illumination, resulting in a soft and balanced beam. 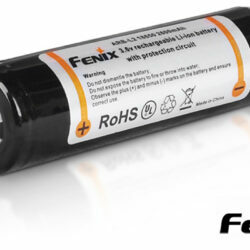 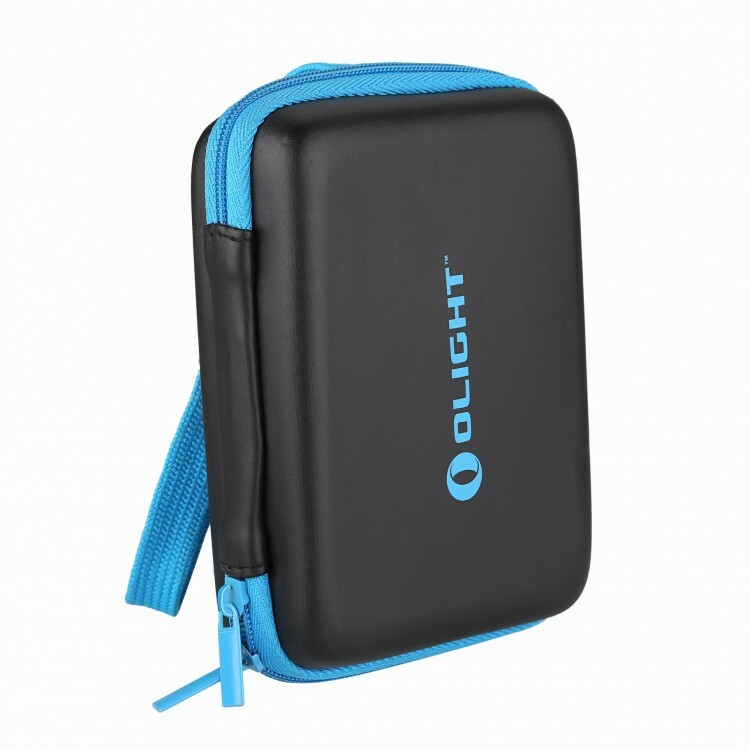 The lightweight H1 is only the size of an adult’s thumb! It is connected to the belt through a silicone mount, and can freely rotate to adjust the beam angle. 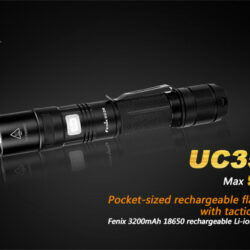 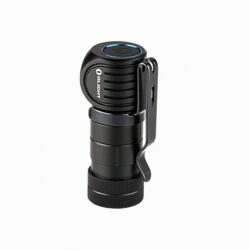 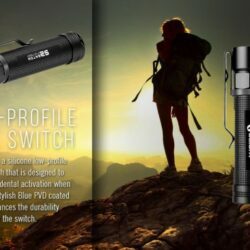 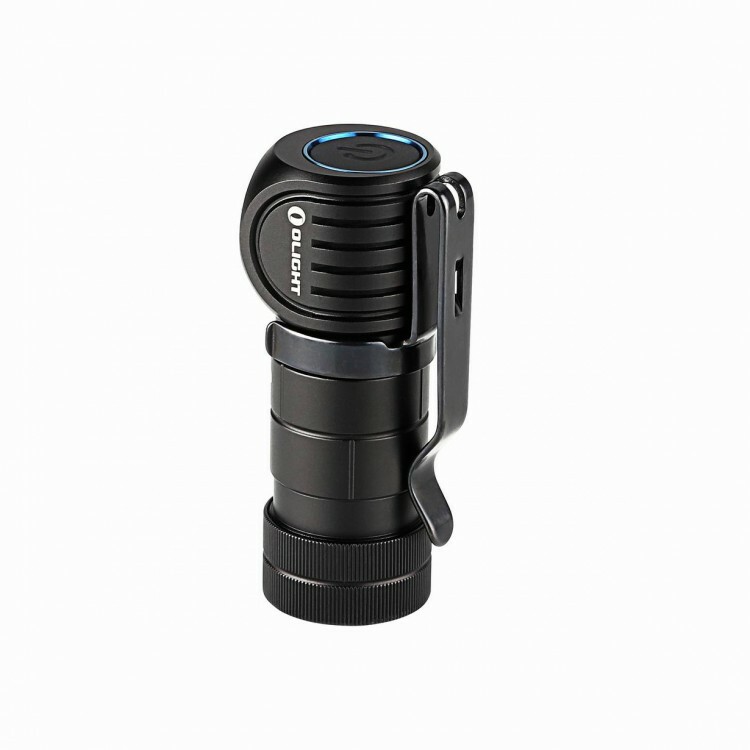 After taking off from the mount, and have the provided pocket clip attached on, it can easily turn into a flashlight with a magnetic tail cap. 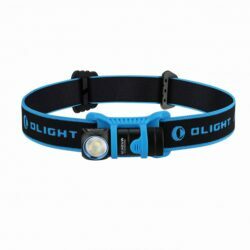 This high-output and convenient headlamp is an ideal light designed for close-range illumination for night or outdoor activities.